JM Automotive is amongst the best auto service experts San Antonio TX. That makes it our responsibility to create a general awareness about how one can maintain their vehicles’ brakes more efficiently than ever. 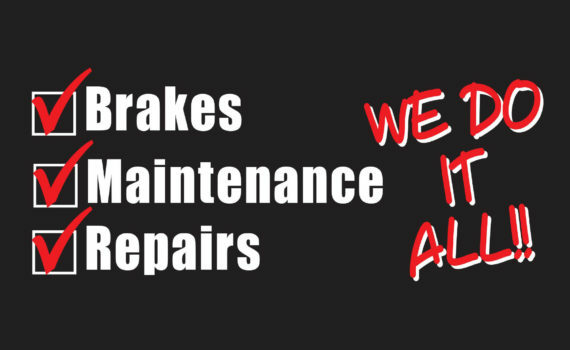 Since we are successful brake maintenance and repair center with an experience of over 30 years, we know exactly what people do wrong when it comes to their brake maintenance. The tips below will assist you in reducing the frequency of necessary brake pad changes, minimizing the possibility requiring brake system repair due to avoidable damage and extending the amount of time between brake services. These help in preventing damage to internal system components. They also help in reducing the overall amount of wear on the system along with increasing the braking performance. Maintaining the proper level of brake fluid is imperative. It is because low brake fluid leads to safety issues, and could dramatically increase the time it takes to reduce the speed of the vehicle or come to a full stop in emergencies or even otherwise. When you take your vehicle to a mechanic, it is his responsibility to look out for more than you asked for. In this case, he should be looking out for brake fluids that are milky in colour. This represents the presence of water in the system, which damages your master cylinder and wheel cylinders. Therefore, going to the best auto service experts San Antonio TX would be the best idea. It would also ensure the use of high-quality parts and products in order to repair your vehicle. You should avoid using the brake of the vehicle from high speeds. The brake pads are designed in such a way that they wear down over time. Hence, the faster you are driving and using the brake, the more of the brake material gets lost. Always, shift to lower speeds before you use the brake. It will not only prevent your brakes from losing as much material but also helps with fuel economy. Just by following these tips, you can notice a great amount of change in the life and performance of your braking system. We are going to come up with many more of these tips in the next blog, so stay tuned.